Welcome to A Shot of Ice & Fire: Book Four, otherwise known as the Fourth Annual PAX South pre-PAX Community bar crawl! Through hill and dale, through rain and fog you and your companions of the quest push on and challenge after challenge you are overcome with the haze of battle…your memory will flicker…you can barely piece together but know you have brought honor to house and can proudly bear your sigil. You will be able to register yourself and a +1. Any duplicate registrations will be deleted, so don’t try to fool us. When registration opens, it will not have a wait-list due to the functionality of Eventbrite. Any cancellations or spots that open up will immediately go back into the pool. You will need to bring a printout of your registration confirmation or have it available on your smart device when you check in at your first bar. We will ask that everyone donate at least $5 for Child's Play to receive the scorecard and house buttons. There's really no winning, per se. This is pretty much a fun, drunken night out with fellow nerds. 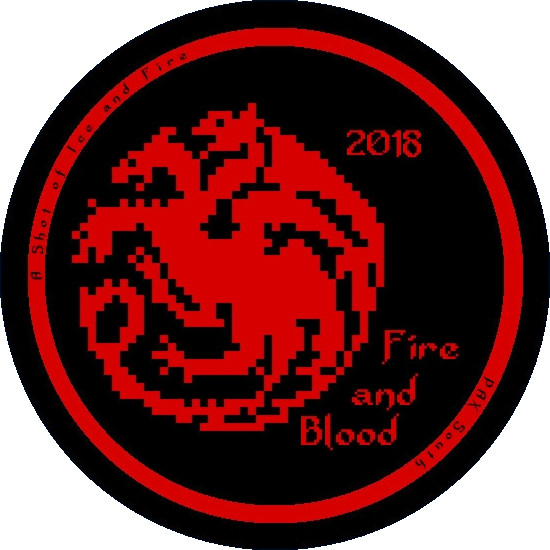 But for those of you who do manage to conquer all of your foes and collect their sigils, there will be a button confirming the fact that you have lived through Book Four. We're also raising money for Child's Play, so bring some extra cash and for the love of the Gods old and new, think of the children. chooses a flavored liquor. Order two cocktails which combine the two chosen liquors and drink up. Stop 3: Breaker of Chains - Buy a shot of whiskey, vodka and tequila. Rock/Paper/Scissors to see who drinks each shot. Stop 5: The Laws of Gods and Men - Even Gods must hydrate. Make a friend and drink a glass of water. 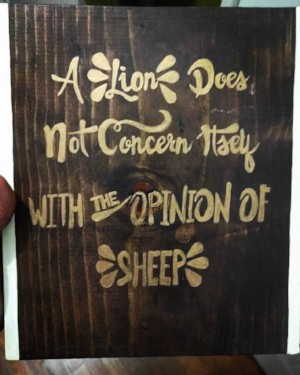 Seriously, drink it. Then grab a drink of your choice, or not. and mixer and drink up. Awesome - did this at the first PAX South and really looking forward to being a part of it again. ...it's not that I'm lazy, it's that I just don't care. Had a great time last year.can wait. I can't wait for this event! It's always the highlight of my PAX South! Does the registration open tomorrow at 9am central time? 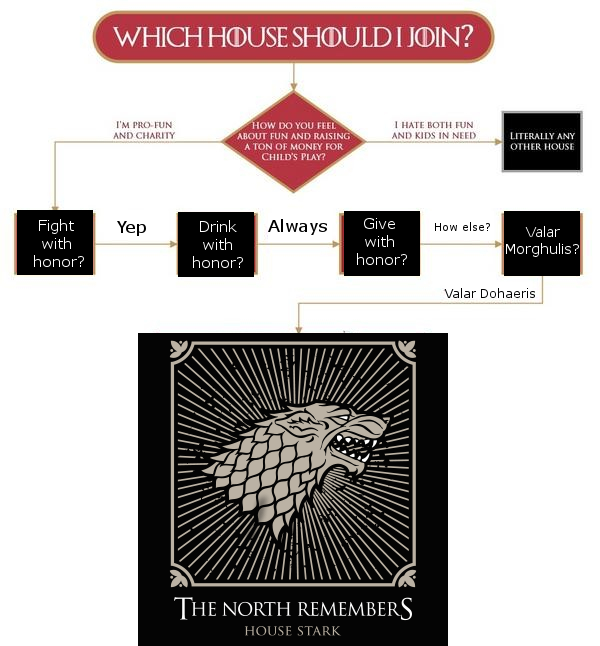 House Lannister welcomes back all of our Lords and Ladies, and we look forward to meeting our newest House members. We should have some seriously awesome swag available for crawlers, along with a few surprises for this year. More details as we get closer to the crawl! I shall once more take up the cause of The Wildlings, we had Bacon Brownies last year, I don't think I need any more reason than that to give them my eternal loyalty. House Stark! Who else is dressing up? I know the new House Lannister leadership will be in costume. 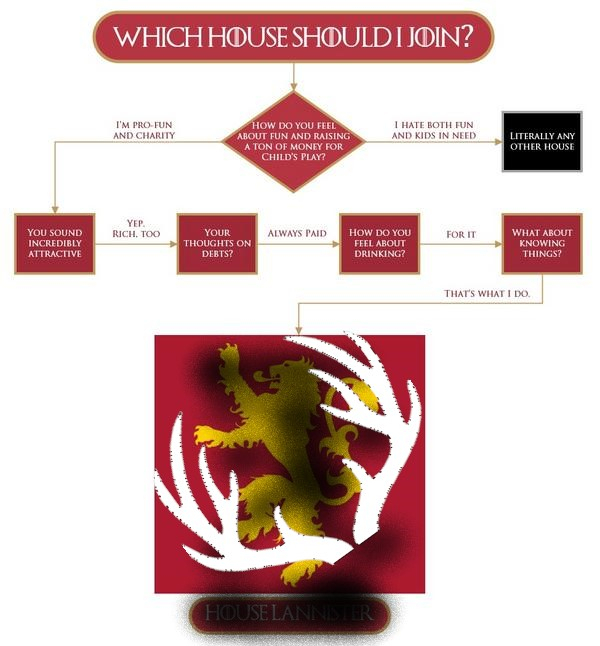 Let me know if anyone from House Stark needs help with anything! My new skirt I'm making shall give a tactical advantage to the Night's Watch! (The bottom will be edged with maps of Westeros.) Just bought the remaining fabric i needed to fill out the skirt in black. They have a few GOT fabrics. 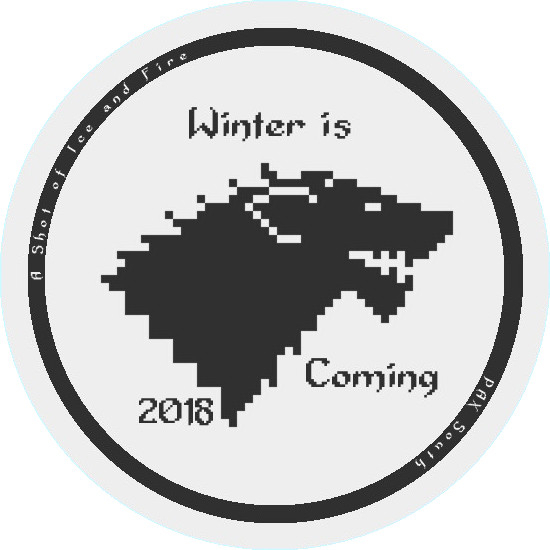 I don't believe that Stark leadership will be "dressing up" (we all have a few other obligations that are making it a little difficult for us to go full-cosplay) per say, but we'll be representing with t-shirts and what not. However, if you're wanting to dress up, then let me know and we'd love to have you greet/welcome members as they get to the first bar. If I decide to jump ship to another house do I just cancel my ticket and pick another one? Has anyone ever used Charity Miles during the crawl? I was thinking it would be a way to raise money for charity while raising money for charity. But I've never used it for something like that, so I wasn't sure if it worked. Why, yes, that is a script autographed by Peter Dinklage (Tyrion), Sophie Turner (Sansa), Maisie Williams (Arya), and David Benioff (one of the show runners). We'll be raffling this (and its accompanying certificate of authenticity) the night of the crawl - entries are $10 for one, and $25 for three. House Lannister members who enter during check in will receive an extra entry! 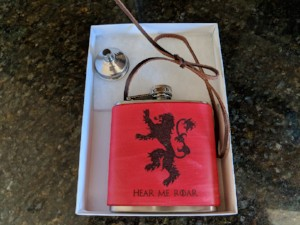 If you're not a House Lannister member, and you'd like to enter, find one of the House Lannister members at one of the bars to get set up.  Remember, it's for the kids, and stay tuned for more previews. Going solo for my first ever PAX so this seems like an awesome way to meet people! 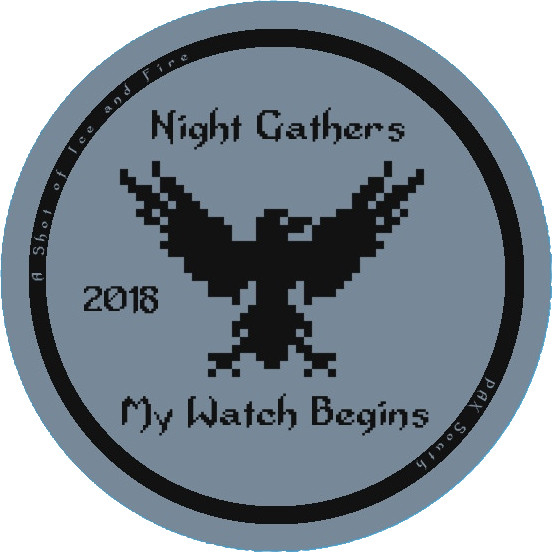 Joined up with the Nights Watch! An icy chill blows from the North, fierce and unforgiving. The usual bustle of the Riverwalk falls to a hushed murmur; dead leaves swirl and dance in nervous anticipation. Little birds chirp and squeak, oblivious to what lies ahead. But the crows...the crows are silent. Still. The river laps eternal against the rocks. You steel yourself against the biting cold, listening for the words of the wind. A CALL TO ALL FREE FOLK! Welcome (or welcome back!) to a Shot of Ice and Fire. 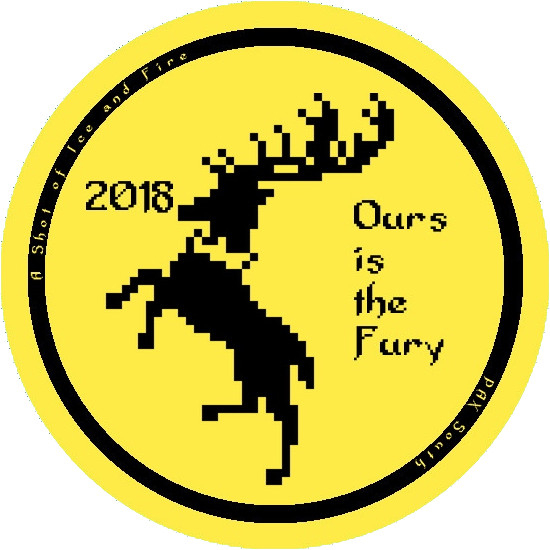 2018 marks the fourth battle in our epic quest for drunken glory - whether you're an ambitious new warrior or the most seasoned spear-wife, you'll find no better company in any of the Seven Kingdoms. We have no use for the fancy titles, no silly ideas of nobility - we are bonded by the blood booze we spill swill in battle! Our warriors have courageous hearts, impressive stamina, and the livers of gods. 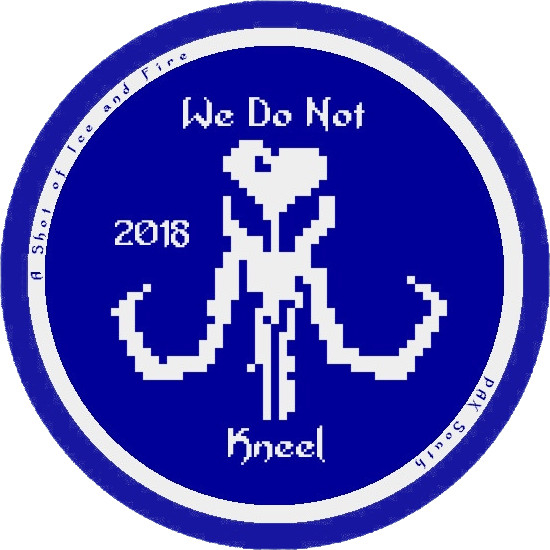 Check Twitter (@PAXWildlings) for the latest intelligence from our allies. 8 Days from now we will be meeting new friends, getting boozy and raising money for Child's Play. We are currently finalizing the bars & routes and they will be added to the OP as soon as that is done. We still have open spots but those will fill as we get closer to PAX so go yell at your friends and tell them to get their spot before they are all gone. All volunteer spots are filled but feel free to reserve a spot even if you aren't a drinker. To earn your button for the challenges, just show a house lead that you have a glass of water. Routes are now listed under your House spoiler. Please check there for your registration location. We are sold out! Keep your eyes peeled for cancellations. I will post them on twitter first and then here. I somehow missed signups by a day -_- Will be keeping an eye for cancellations. PS Thanks to everyone who is organizing/assisting. Don’t think I’m able to attend this year, is there a way to cancel my ticket so someone else can take my spot? Edit: Nevermind, found it. Should be one spot free in Wildlings for anyone interested. The crawl starts tomorrow! 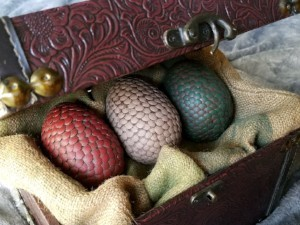 Here's a preview of some the goodies House Lannister will have to share. 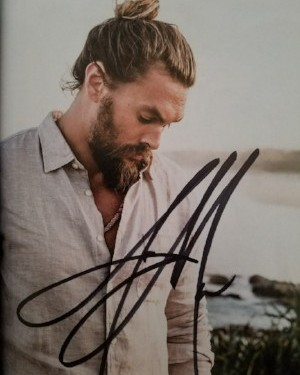 Entries for the script signed by Peter Dinklage, Maisie Williams, Sophie Turner, and David Benioff are 1/$10, 3/$25, and 8/$50. Hungry during the crawl? 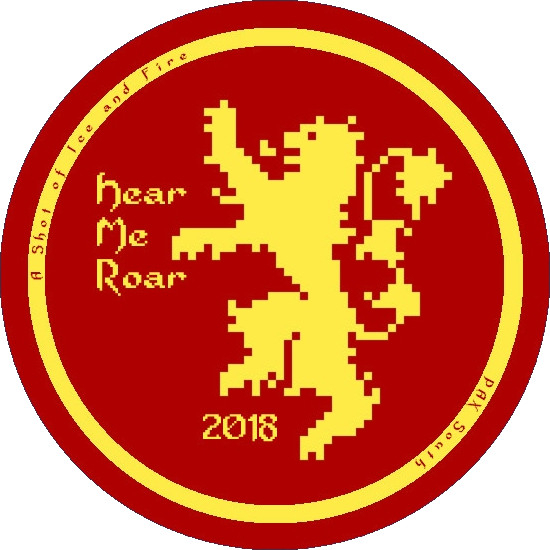 House Lannister members will be offering Tyrion's golden coins - as well as some homemade gold marshmallows - for donations. 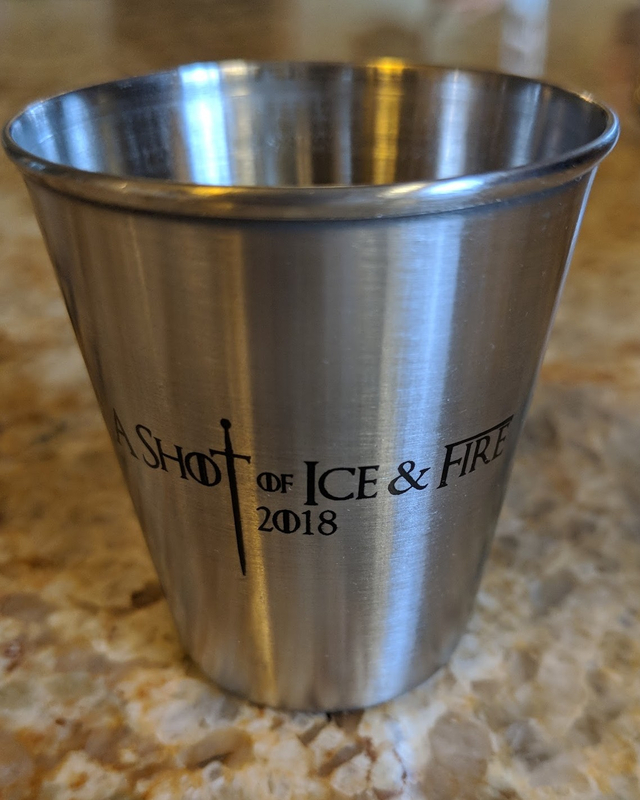 House Targaryen will be offering shot glasses as usual. This year they are a beautiful stainless steel. Get them for $10 at the Davenport during registration or find me during the crawl. Check the registration page, if you can register for them, yes! Excited for tomorrow night! See you all there. Gotcha. Nothing available on the site as of now. Hopefully something pops up before the event!